Earlier this year, people in the Zcash ecosystem participated in Zcon0, the first conference for the Zcash community. The conference brought together an eclectic group of brilliant thinkers, cryptographers, engineers, cryptocurrency founders and financial leaders to beautiful Montreal for three days. We met in hotel conference rooms, hallways, restaurants, parks and bars to share progress, challenge ideas and inspire one another. We explored a wide range of topics, including incentives, governance, scaling, circuits and elliptic curves. If you were there, you know how good it was. While the main sessions were live-streamed, much of the conversation happened off the main stage. Over the course of the conference, we sat down with various members of the community to capture their perspectives on topics like protocol governance, usability, the upcoming Zcash protocol upgrade, regulation, market sentiment, challenges and, of course, privacy. 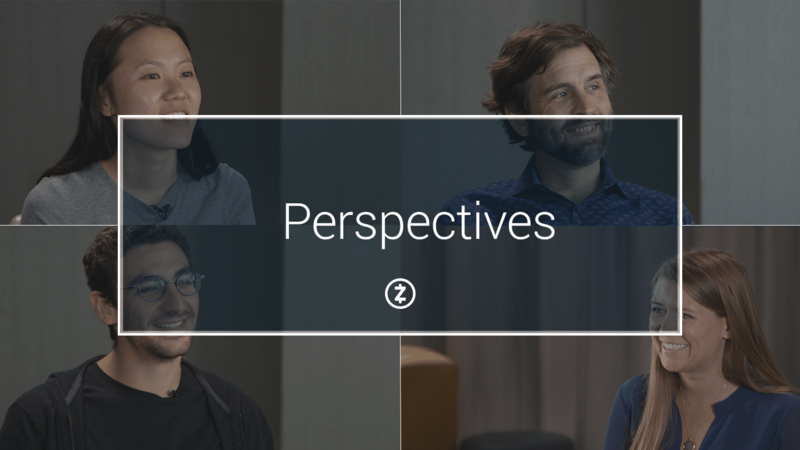 In the coming weeks, we’ll be releasing short videos (via YouTube and Twitter) of these conversations with members of the Zcash Company founders and engineers as well as community thought leaders, including Linda Xie, Jill Carlson, Ruben Galindo, JZ and Peter Van Valkenburgh. You will find both these and the upcoming videos on the Zcash YouTube playlist entitled Perspectives. We hope that these and upcoming perspectives will inform, inspire and challenge you. Let us know what you think. Post responses and perspectives of your own. Let’s continue to meet, and talk, and educate, and spur one another on.